Get To Know The Chef - Chris Parry. Who? 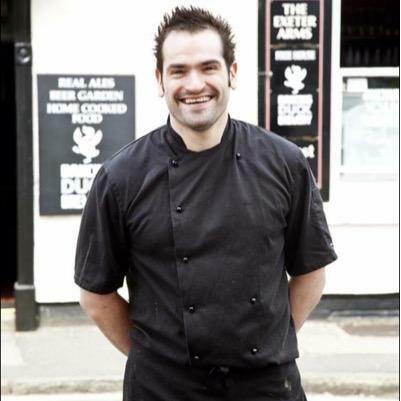 Chris Parry - Private Chef, Derby. 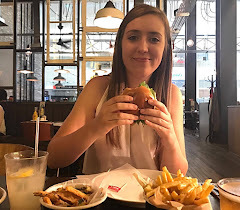 "I've always loved food but as a 16 year old I really got the taste for it, trying to impress a girlfriend at the time I think! It didn't always go to plan! " "Although I had a 2 year stint on a flambé trolley at a 2 rosette restaurant when I was 18, I didn't officially work in a professional kitchen until 2010 when I was 24." "Professionally I would say a halibut dish I had on my last menu with Iberico chorizo, black lentils, confit shallot and a tarragon cream. At home I love to cook meals such as spaghetti bolognese and sweet and sour chicken! " "Most people that know me would say that I over use beetroot! I love the stuff! For me though I would say eggs, butter and sugar as they are a staple ingredient that every kitchen needs to function. " " A decent pizza or curry!" "Blimey, tough one! It has to be the stove top! " "I would have probably gone into personal training or some kind of job in fitness. " Thanks for taking part Chris! Recently, Chris has begun a new venture which involves private catering, pop up restaurants and consultancy, so if you're interested in any of those then be sure to drop him a line!